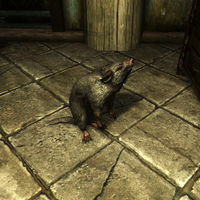 Biter is a pet skeever that your children may adopt. Only boys may adopt it. This page was last modified on 5 June 2014, at 14:10.